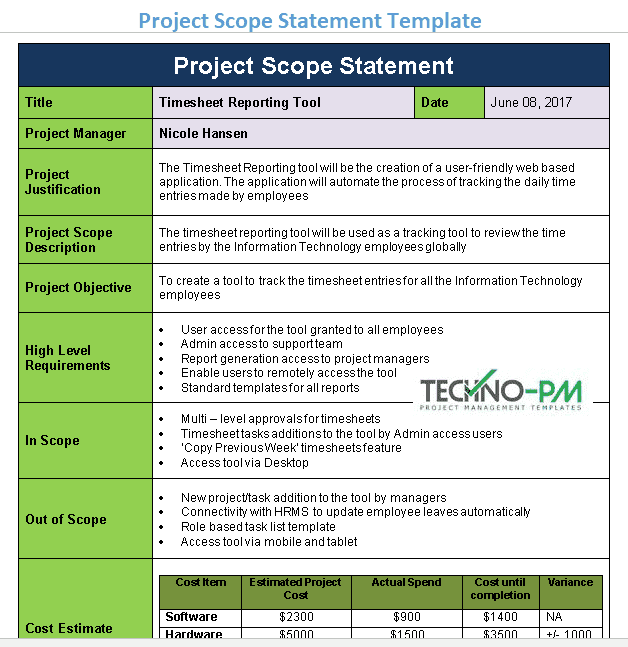 A Project Scope Statement is written by the project manager post the project charter and outlines the project details and the outcome that is expected from the project. It helps to provide clarity on the project scope to all stakeholders. This project scope document template provides a basic understanding of the project scope including the deliverable, assumptions, and constraints and clearly lists down the high-level project requirements and boundaries. Thus, a project scope statement acts a formal document that defines the scope of the project which is agreed and approved by all stakeholders of the project. A well-written Project scope statement is very vital for the success of a project. Specific: The objective should be clearly stated. Measurable: List down metrics to determine if the objectives have been met. Attainable: The team agrees that the objective is achievable and realistic. Relevant: Objective fits into the overall organizational goal & supports the project charter. Timely: A target date to achieve the objective is clearly stated. The scope statement can be used as a reference document to monitor the progress of the project and to ensure that the project is on track as per the originally defined scope. Hence, it is essential that a successful project scope statement should be clear and concise providing specific and exact details of the project. A scope creep may lead to project failure. The scope statement serves as a formal document for the accepted project scope and should be agreed and approved by the sponsor, project team and all involved stakeholders before the commencement of the project. 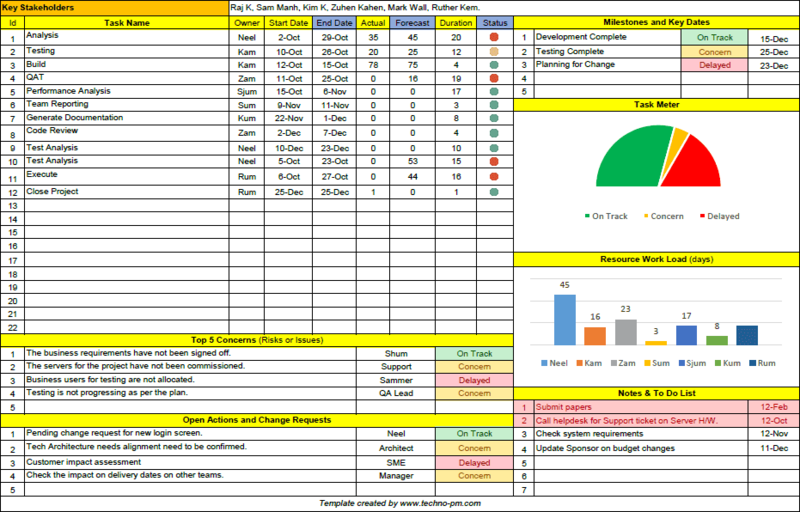 · Timesheets will be updated by users daily. Project Justification: The project scope statement helps to define and justify why the project has been initiated and what is the purpose of the project being undertaken. Project Description: It is essential to clearly specify the goals that the project aims to achieve. This field provides a brief description or summary of the project. Project Objectives: Every project aims to achieve certain results or produce a certain outcome. This field defines the deliverable and outcome that the project will produce and it is necessary that the Project objectives are clearly defined for every project. High-Level Requirements: This field captures the high-level requirements that are expected to be completed for the project objective to be fulfilled. The requirements for each project may vary depending on the size of the project. While detailed requirements may not be known at this stage, it is necessary to list down the high-level ones in the scope statement. In Scope: This field defines the activities that are in scope for the project. All activities that fall within the project boundaries are considered “in scope” and are planned for in the Planning phase. Out of Scope: All out of scope activities are clearly outlined in this field to set clear expectations of the areas that are out of the scope of the project. Cost Estimate: This field captures the budget estimate that will be required for the successful completion of the project. It is essential to provide an accurate estimate to ensure all stakeholders are aware of the cost that will be incurred to undertake this project. Assumptions: To define a project scope it is necessary to list down the assumptions in a project. Assumptions are made when certain events are expected to occur during the course of the project which may delay the project timelines. These assumptions need to re-visited during the project as any false assumptions may impact the overall scope. 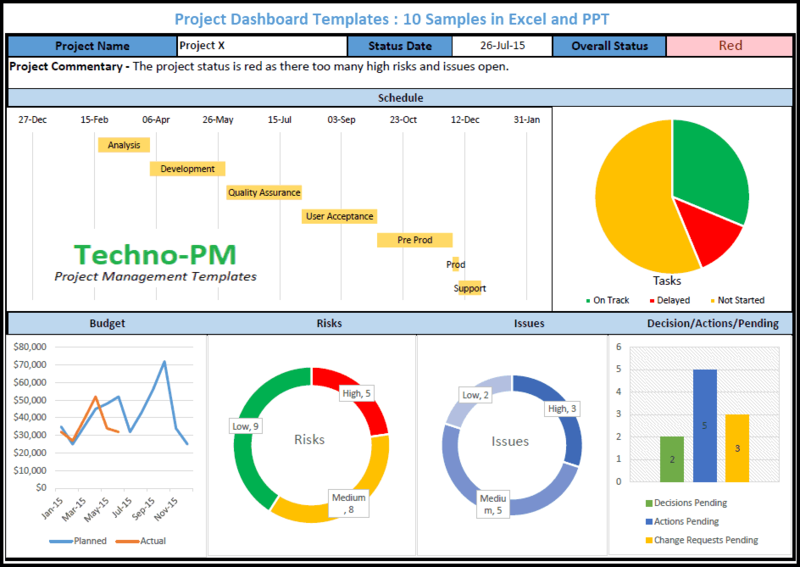 Deliverables: This field lists down the results or output expected to be produced by the project. 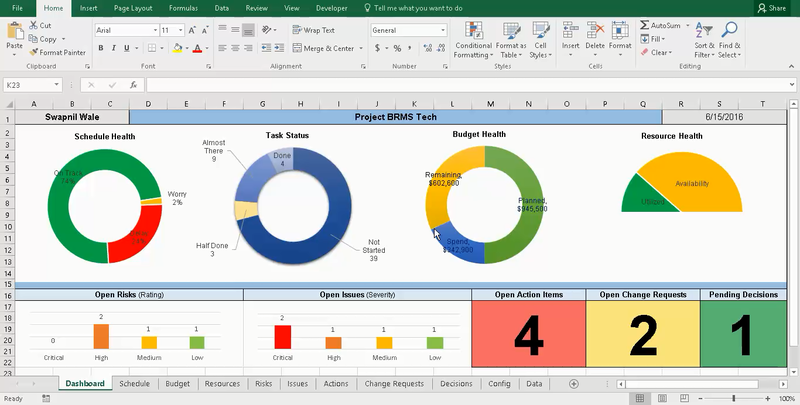 The deliverable from the project should support the project objectives. Constraints: All the constraints or limitations in terms of time, resources, and functionalities need to be listed here.